All metered gear pumps are designed for all types of demanding applications. The highest quality high-speed tool and stainless steels are utilized to control thermal expansion for high-heat applications. Special coatings can be applied for highly corrosive and/or abrasive applications. Drum Metering Pumps are suitable for most precision metering of thin to thick viscosity products. 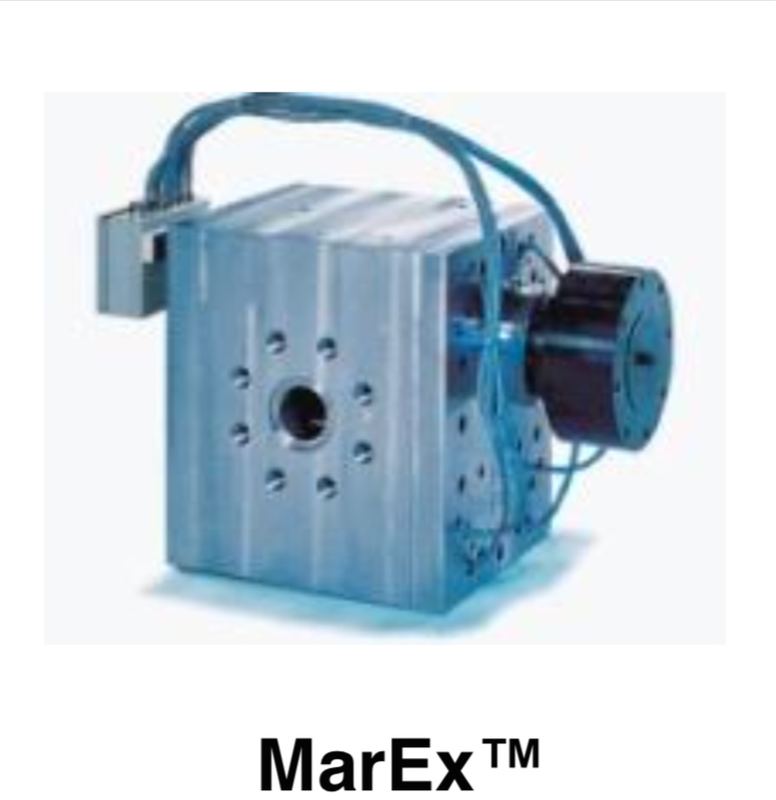 MarMagTM Magnetic Drive Pumps are ideal for critical containment applications. 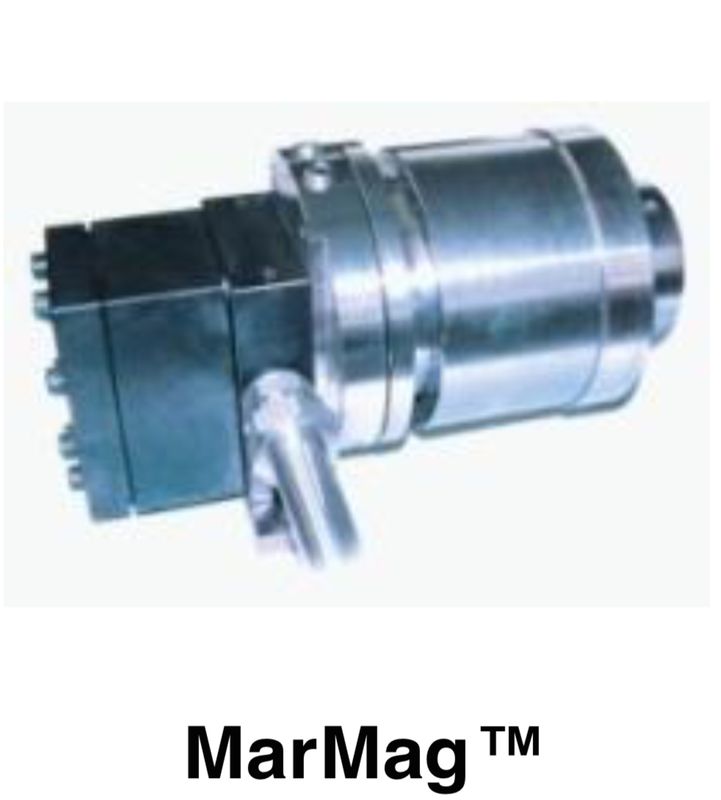 When product leakage cannot be tolerated, MarMagTM Magnetically Coupled Pumps are the perfect solution. MarMagTM is ideal for pumping environmentally hazardous or toxic materials, flammable liquids, or strong aromatics that require hermetic sealing.